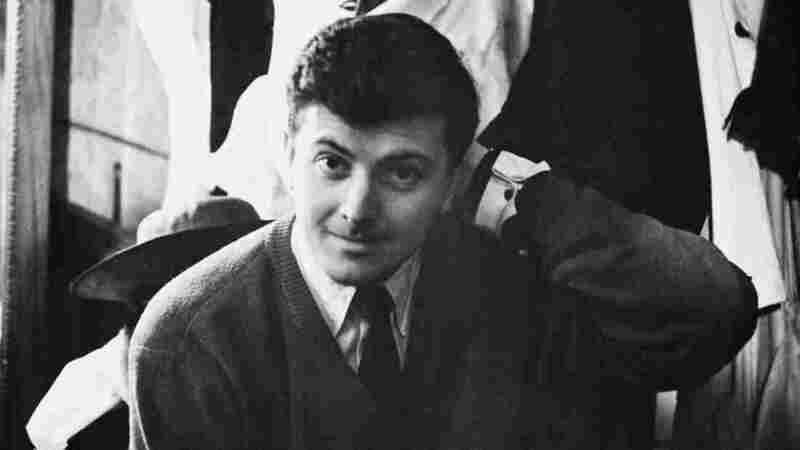 Hubert de Givenchy, Famed Couturier, Dies At 91 : The Two-Way Known for designing the little black numbers worn by Audrey Hepburn, a British fashion declared of his first collection: "These dresses remind you of that first, best, glass of champagne." French fashion designer Hubert de Givenchy at his design house at the Plaine Monceau in Paris, circa 1955. Givenchy has died at age 91. 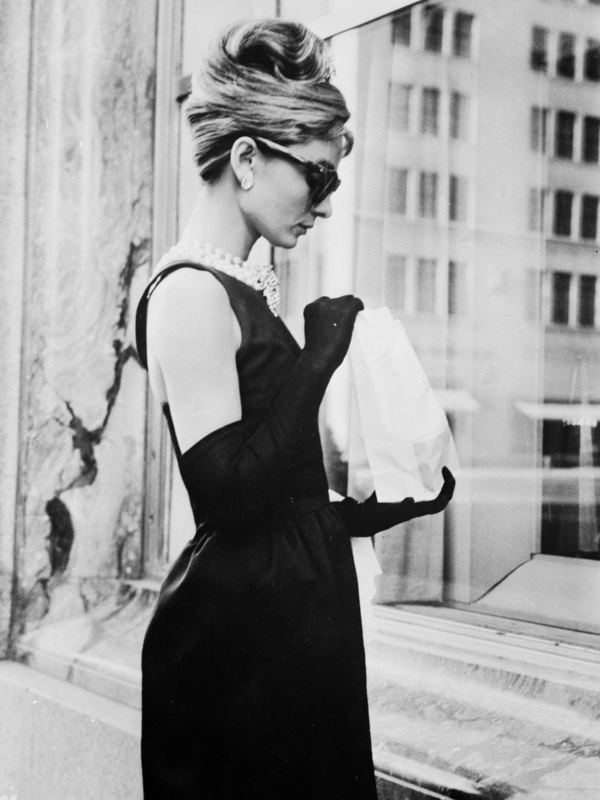 Audrey Hepburn wears a black dress by Givenchy in the opening scene of 1961's Breakfast At Tiffany's. "His hallmark creations, including balloon-sleeved blouses and calf-length trousers with flared hems, were hailed in their time as airy alternatives to the tight waists and artificial curves of the then-dominant 'New Look' of Christian Dior. "His first collection — unveiled in 1952 — won recognition the day it was presented: Givenchy rang up 7 million francs (approximately 1 million euros) of orders, enough to allow him to pay off his backers and assume ownership himself." I am deeply saddened by the loss of a great man and artist I have had the honor to meet and get to know since my appointment at Givenchy. Not only was he one of the most influential fashion figures of our time, whose legacy still influences modern day dressing, but he also was one of the chicest most charming men I have ever met. The definition of a true gentleman, that will stay with me forever. My deepest thoughts are with his loved ones in this difficult time. A British fashion declared his first collection: "These dresses remind you of that first, best, glass of champagne," Reuters notes. Among his customers were a number of women who defined style in the 1950s and '60s including Elizabeth Taylor, Grace Kelly and Jacqueline Kennedy, who wore a Givenchy design to President Kennedy's funeral. 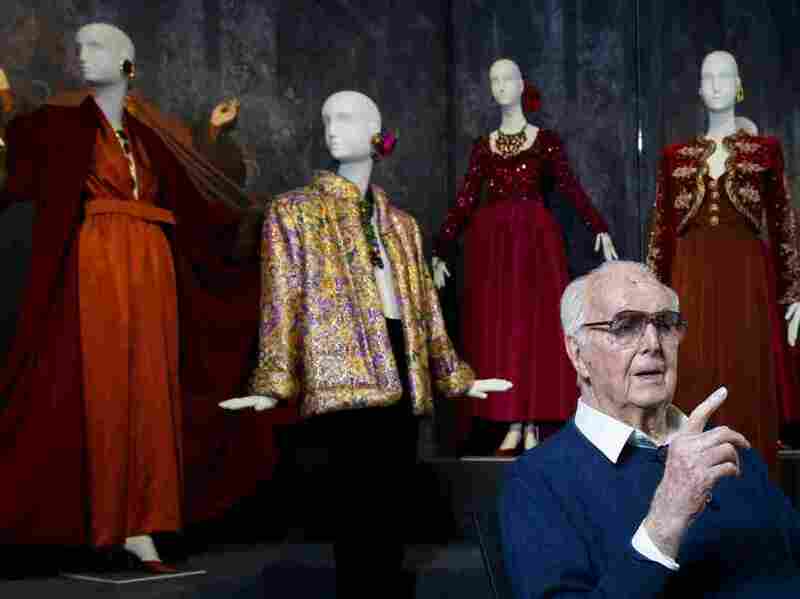 Hubert de Givenchy poses at the Gemeentemuseum in the Netherlands in 2016 during a retrospective of his work. But it was Hepburn who was his muse and close friend, wearing his fashions in the films Sabrina, Funny Face and others. His eponymous fashion house called its founder the enfant terrible of haute couture: "[H]is 'separates' – elegant blouses and light skirts blending architectural lines and simplicity – met with enormous success in light of the more constricted looks of the day. ... Spare lines, slender hips, slim silhouettes and swan-like necks won over actresses from around the world." In 1969, the designer launched a menswear line called Givenchy Gentleman. He sold the Givenchy house to luxury conglomerate LVMH in 1988, staying on until he retired in 1995. "Not only was he one of the most influential fashion figures of our time, whose legacy still influences modern day dressing," wrote Givenchy artistic director Clare Waight Keller on his passing, "but he also was one of the chicest most charming men I have ever met." An earlier version of this story referred incorrectly to an Audrey Hepburn movie. She appeared in Funny Face, not Funny Girl.